You've decided you like kayaking. 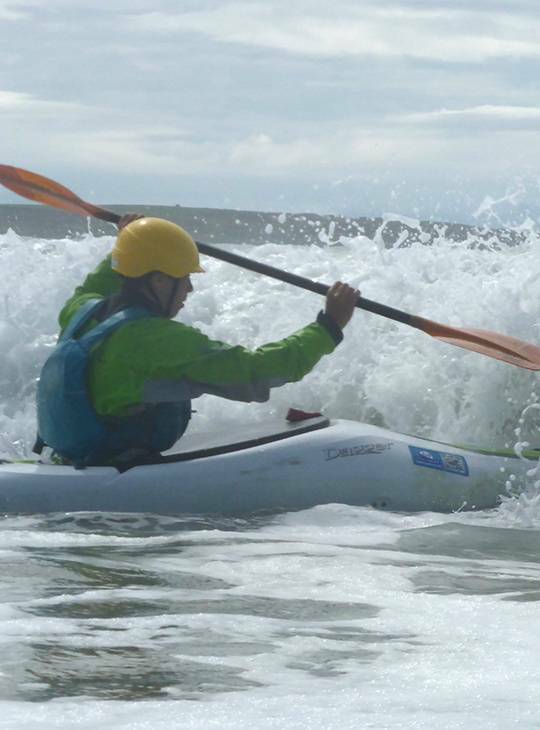 Now it's time to experience surfing down the face of a wave, the thrill of white water, and sea kayaking a tide race. Join our enthusiastic coaches as they introduce you to all the techniques you need to handle a boat in the exciting wild water of British rivers and sea. All our staff are qualified and experienced coaches with infectious enthusiasm for the activities. They are experienced in teaching at all levels and most importantly, they have lots of experience helping you to choose the level of adventure that's right for you. Small groups allow us to give you individual attention. 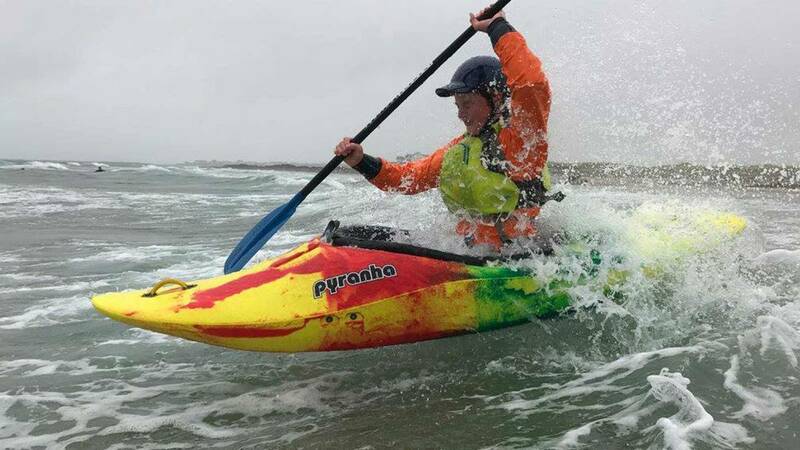 - You'll improve your all-round ability in white water and sea kayaking and learn to ride the surf in style, having loads of fun along the way. - You’ll have a fantastic holiday with other likeminded people enthusiastic about adventure, in a supportive and friendly environment. - You’ll experience 5 days of practical, action packed learning with the guidance of our exceptionally experienced coaches. You'll start the week in our heated training pool and at local venues to work on your existing skills with our friendly instructors to help you improve. Then over the rest of the week, we'll travel to some great locations around North Wales where we'll coach and train you on white water skills - this is where the fun begins! 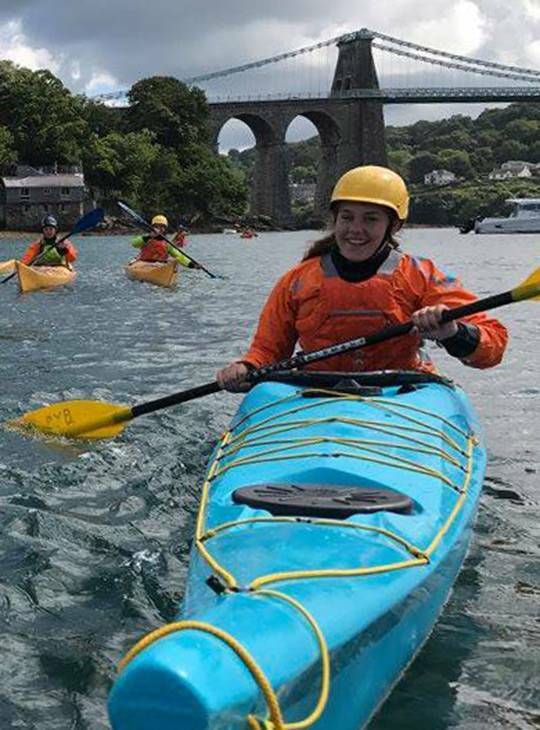 This holiday is designed to be a fun and exciting introduction to white water, sea kayaking and surf kayaking for young people. It is aimed at those aged 12 - 17 years old, who have mastered the basics of kayaking, and would like to broaden their experience. 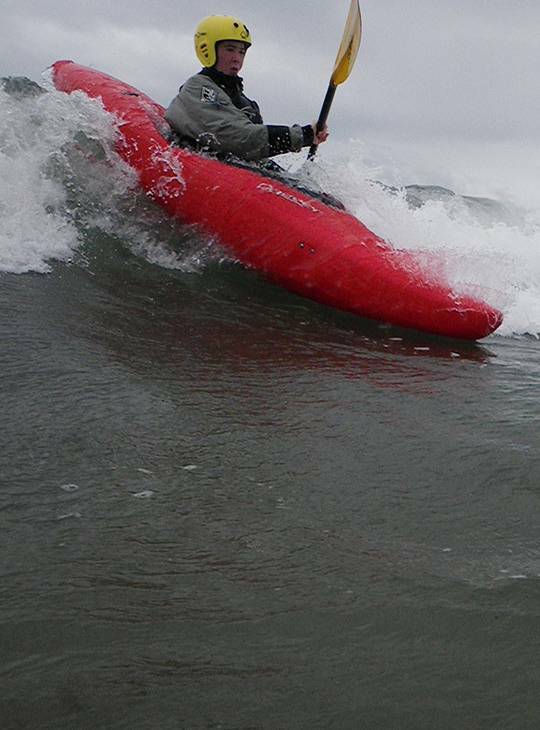 You should have basic kayak control skills, and be able to paddle a kayak round a predetermined route on flat water. You should also be a confident flat water paddler with the ability to manoeuvre your craft with ease. As you'll be working hard to learn a new skill while you're with us, we make sure you have comfortable accommodation (with WIFI included) and good food as part of the experience. Support is on hand from our friendly, and exceptionally well qualified, staff to help develop your understanding and personal skills. We've got all the paddling equipment you'll need, plus the specialist clothing. Our friendly, experienced team are there for overnight supervision, and evening activities to keep you entertained. Sandals/flip flops or spare shoes for wearing around centre. Book, games etc. for the evenings when you're not on activities. If you're using this course for your Gold Residential for the Duke of Edinburgh's award, don't forget to bring your e-DofE number with you. To get the most from the week you should have been out and about paddling recently. You'll also need to be fit enough for five days of activity. addicted to the range of places a kayak can take you!